Linda. Thank you for your comment. You are going to find it very difficult to find a source of news before it happens before it happens before it happens. 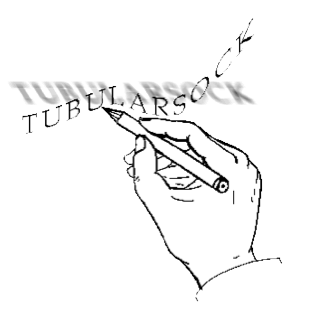 Tubularsock “. . . first hand coverage, second hand news” is really the only place with the extensive news coverage worldwide which can provide this type of coverage. Really Linda, stop and think about this. Who else can be everywhere at the same time but simultaneously be no place at all? Even Einstein had trouble with this as we spoke and shared a beer last evening. Even the Time-Space-Continuum doesn’t apply under these circumstances. 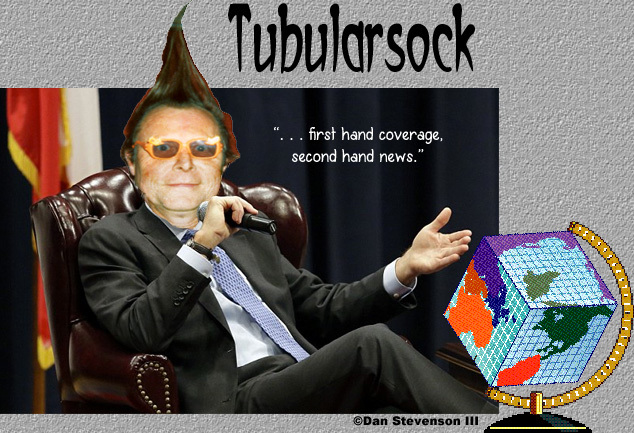 Tubularsock had to leave Al babbling about E=mc2 after Tubularsock suggested that E=mc3 worked better because Tubularsock preferred the number 3. “Hell, get real Al ……. we’re talking theoretical physics here, dude! And the theory of 3 is where I stand!” as the conversation continued Al got lost in his cups and Tubularsock wandered the streets. So much for science. Rest assured that Tubularsock will provide further information on the “dark horse candidate” as time goes on …….. in fact Linda you’ll be the first to know! DrB. you are very perceptive. We all must look where Carl Rove is right now and follow him closely. You are correct if the vote can be manipulated as it was in 2000 for Dim-Wit. But these are new times and the Clintons are very good at slight-of-hand themselves. Either way ……. same outcome for us commoners. 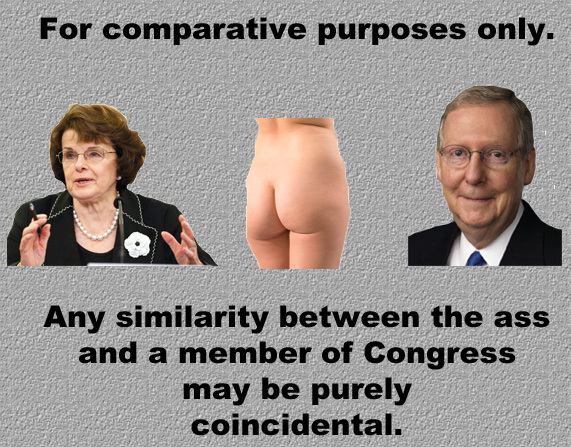 I was just thinking today about the phrase “across the aisle” as it’s used by pundits to give the illusion there is more than one party in the U.S. When both sides of the “aisle” are down with the pipeline there is no “aisle” to speak of. As for the dark horse candidate…is that Palin/Cruz 2016 I hear galloping in the distance? OMG Palin/Cruz 2016 now that is what Tubularsock would love to see. That is one great idea. 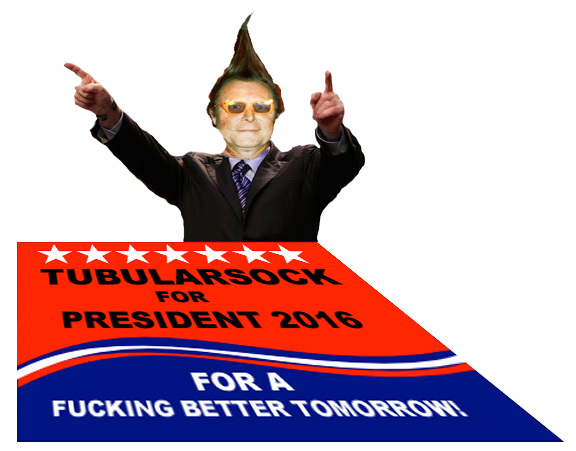 Tubularsock could worked with that pair. Can’t wait. As for the “aisle” Tubularsock believes that you are so correct. It is like the aisle is a pipe line and they are all inside together. Camaraderie and all that. Maybe that is where the term “greasy” politician came from. Thanks Jeff.